Everyone’s favorite panda is gearing up for a brand-new adventure in this bodacious retelling of Kung Fu Panda 3! Kung Fu Panda 3—featuring the vocal talents of Jack Black, Angelina Jolie, Rebel Wilson, and more—bursts into theaters on January 29, 2016! When Po’s biological father lands on his doorstep, Po is shocked. At his father’s urging, he returns to the Panda Village where he was born. And, after a few days of awesome feasts and incredible parties in the village, Po begins to wonder if he should ever return to the Valley of Peace. But while Po parties with his newfound family, a terrible power is approaching—an evil villian known as Kai has been stealing the powers of every kung fu master he meets…and his sights are set on Po. Relive the action, adventure, humor, and awesomeness in this novelization of Kung Fu Panda 3 that comes with an 8-page, full-color glossy insert with stills from the movie! 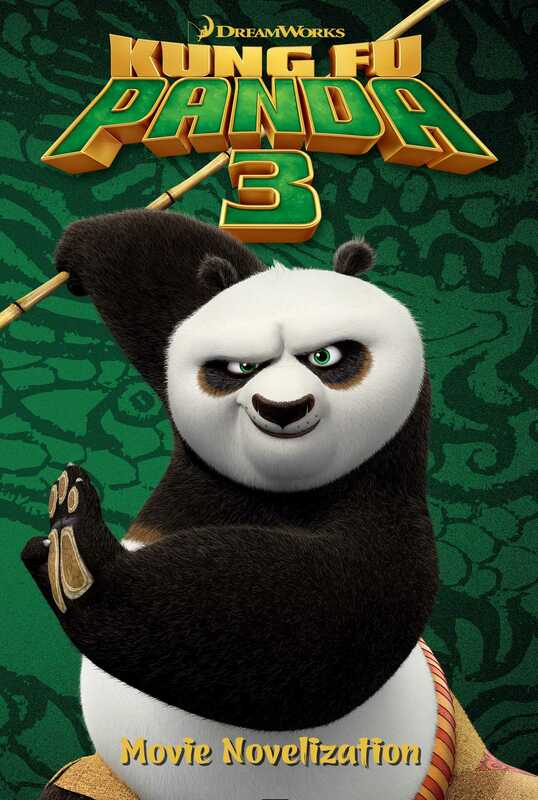 Kung Fu Panda 3© 2015 DreamWorks Animation LLC. All Rights Reserved.